Crawl spaces are nasty, smelly and scary places nobody wants to be in right?  The SealTech Waterproofing team changes that. 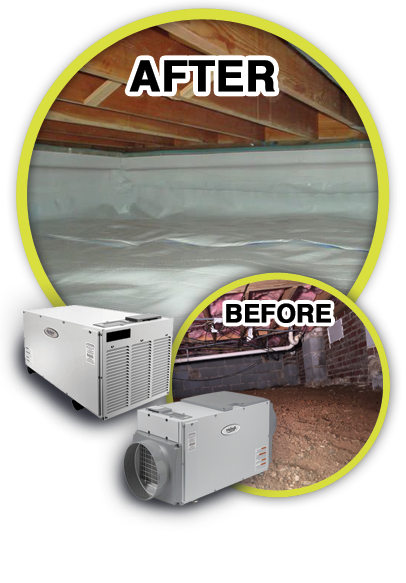 Our skilled staff will clean your home’s crawl space. 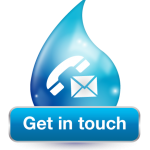 We will put down a waterproofing industry-standard sealed liner on the floor and walls. We can make a complete transformation to the space. Any outside water infiltration coming in your home from masonry cracks, holes or penetrations? The SealTech Waterproofing team is able to excavate trenches all around the perimeter of your crawl space and install a recognized French drain system. This trench will lead the water flow to a sump pump installation. The location of this pump will make the water gravitate to it and be collected to exit to the outside. Water infiltration coming in will have no choice but to flow through our drain system. By installing this system this will allow us to make sure any of the water coming in, is going right back out. Proper care today will save you money tomorrow. By sealing out moisture your home will be protected against many of the expensive home repairs associated with water damage. 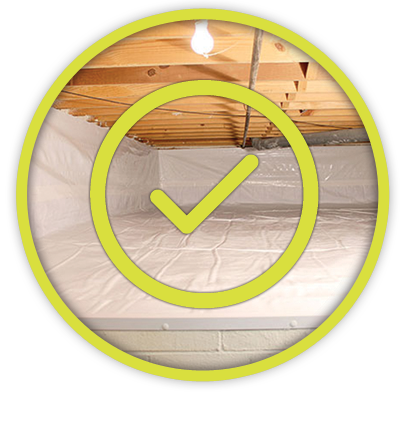 SealTech accomplishes this by sealing up any holes throughout your crawlspace, vents, pipes and separation in brick or your foundation.